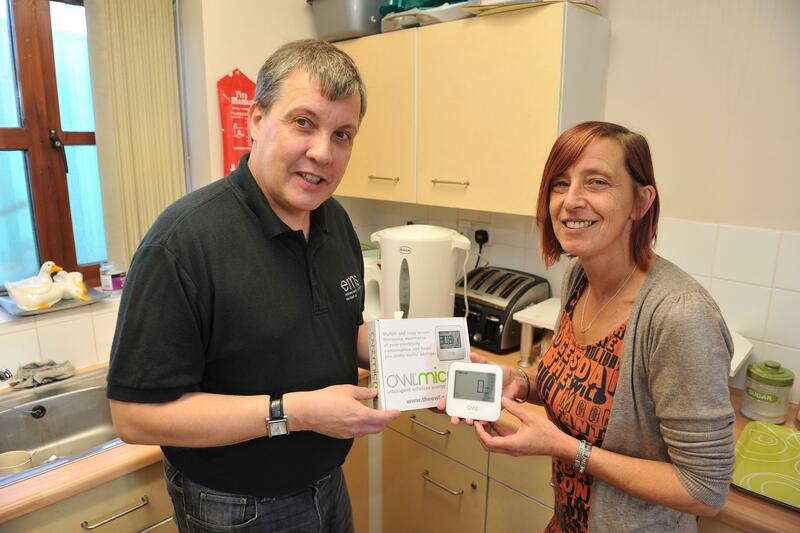 We work with residents throughout east Hull with the aim of maximising their income, by being more energy efficient and providing them with simple advice/support on ways that they can reduce their energy usage and save money on their utility bills. 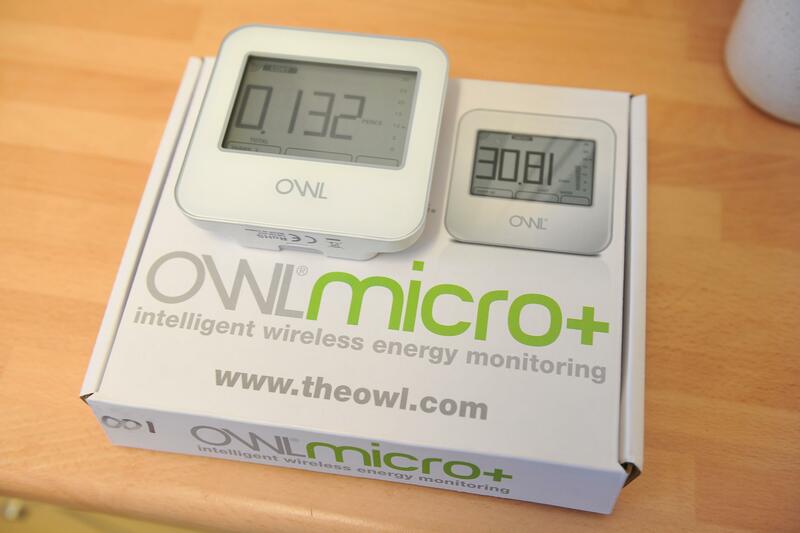 As part of this support we have also fitted energy monitors in the resident’s home. The monitor shows how electricity use changes when you turn different appliances on and off (in monetary terms). We have fitted over 520 so far and they have proven to be hugely beneficial in helping residents reduce their electricity costs. We also look at how they can save money by switching their suppliers, moving to direct debit, changing meters or signing up for the Hull City Council You Switch Programme (reverse utility auction).